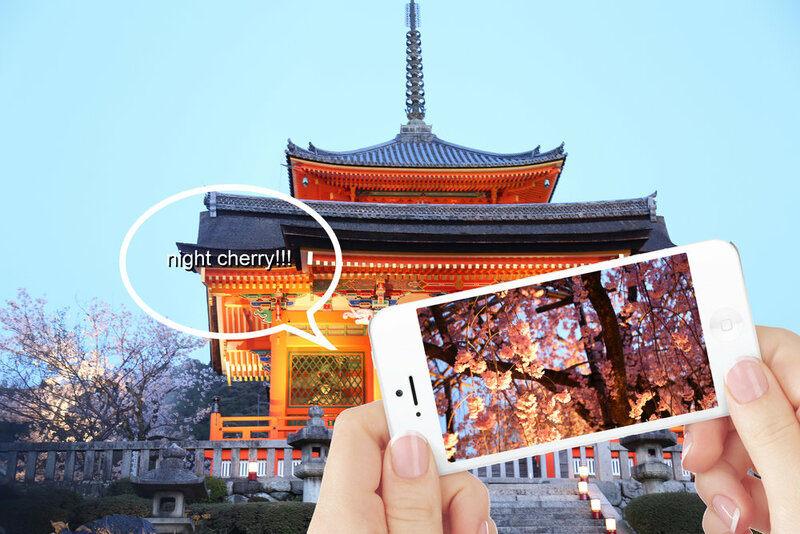 Have you been to Japan's ancient captial, Kyoto? Is there are a good way to create or enhance the experience of important locations by using new technologies? develop prototypes representing the place, community and its history for visitors, through applications of recent digital methods. 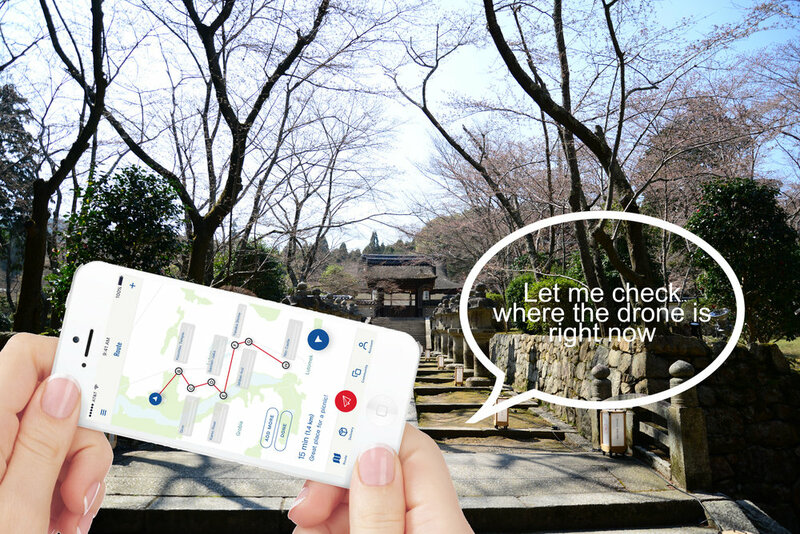 Collaborated with Kyoto Institute of Technology, we conducted fieldwork using onsite digital recording and 3D captures and developed digital representation prototypes. Our group focused on the use of drone. 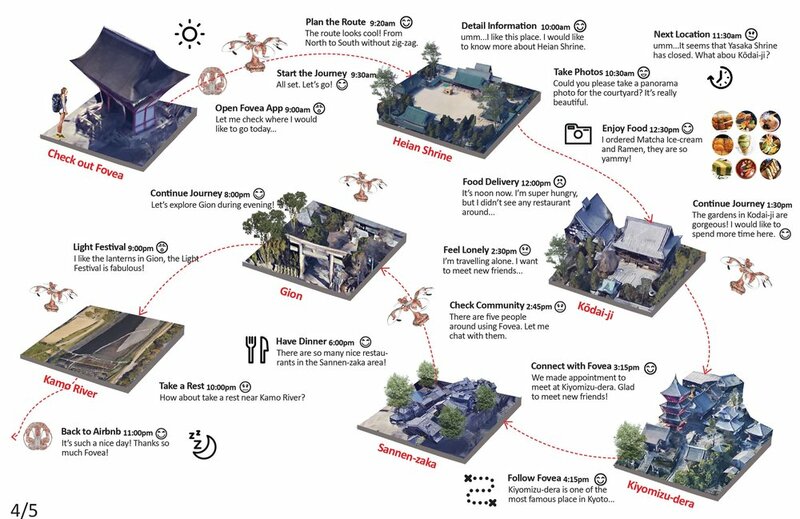 Besides taking photos and videos, what other things can drone do in Tourism industry? We designed two parts of the user scenarios: "Breaking boundaries" and "Providing different perspectives". Fovea becomes the eye of the tourists in special phenomenons. When the site is too far, the scenary spots are closed or under repair, when the user is too tired to walk up to the site, Fovea is ready to help him to continue his journey. 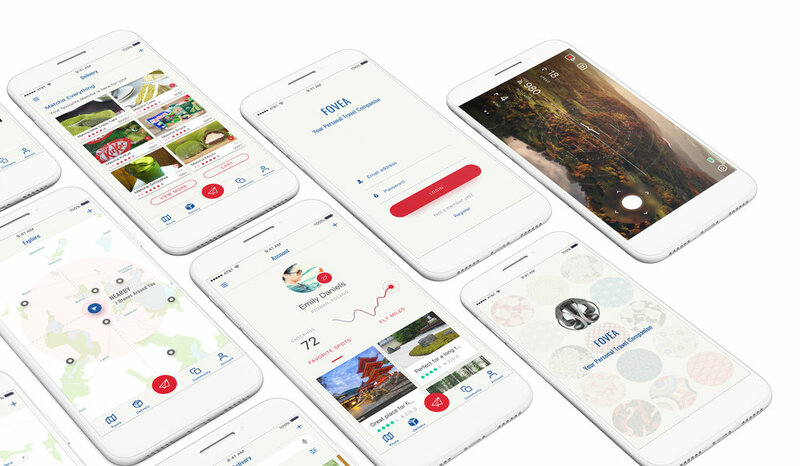 Fovea could also help the user to discover the journey ahead to save time and rerrange schedules. Besides, flying at different heights and speeds, Fovea is flexible enough to take photos and videos from various angles, the detailed, the bird view and the group one simply by voice control. 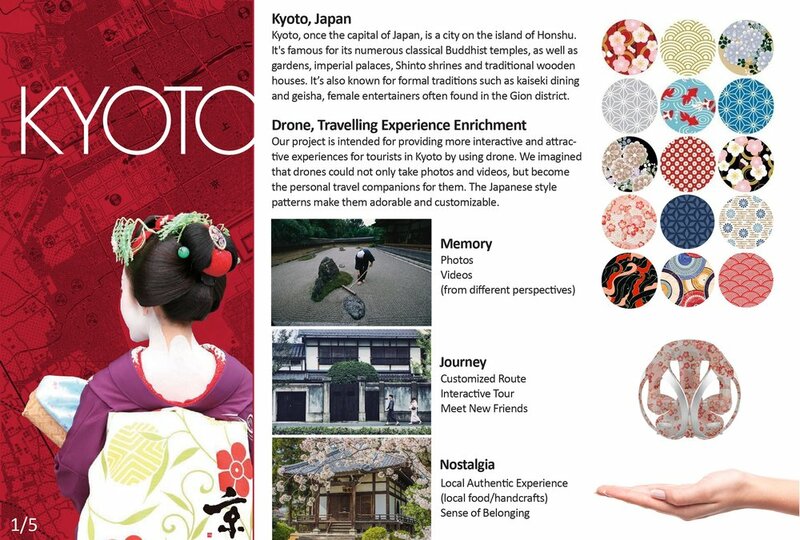 We believe that Fovea will become the new travel companion in Tourist industry in the future.